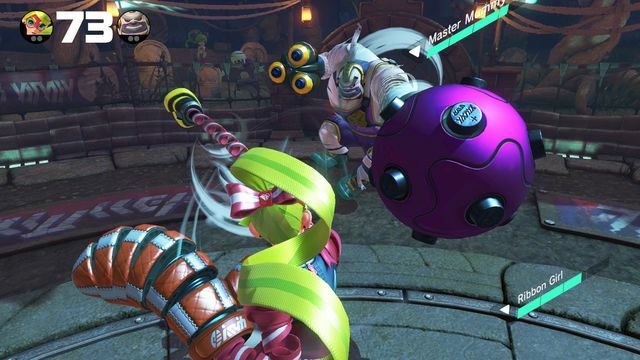 Nintendo will continue to update Arms, the upcoming multiplayer fighting game for Nintendo Switch, with new content for free after launch. In a Nintendo Direct presentation focused on the game, the company announced that it will release new fighters, stages and weapons as free updates to keep the game fresh. That’s a model similar to that of Splatoon, Arms’ fellow multiplayer game, which also made a special appearance in today’s Nintendo Direct. At launch, Arms will have at least 10 fighters to choose from. Three of those were introduced during today’s Nintendo Direct, along with new details on the game’s various modes. Nintendo will also give players a chance to try out the original property starting next weekend, when the first of two beta weekends begins.